2017 Oakland Gathering - Oakland Owners Club International, Inc.
What: A gathering of people interested in making friends, seeing the sights, and enjoying antique cars. The Fourth Annual Oakland Gathering is scheduled for May 10 thru 14, 2017 in Bedford, PA. The Gathering is not restricted to Oakland Automobiles. You can drive another marque or modern. This event allows us to socialize and make new friends. Remember there is usually an empty back seat! Wednesday May 10th will be your arrival day to check into the hotel, pick up your packet and park your trailer. 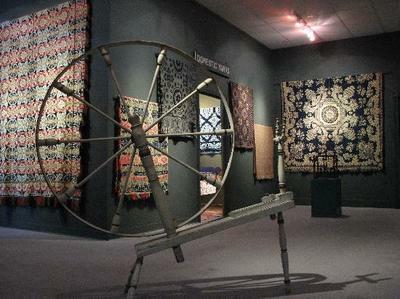 There will be 3 days of touring; each day consisting of round trips to various attractions. 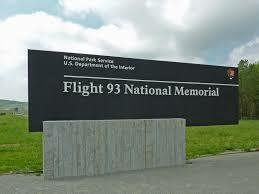 Optional May 10th Tour, the afternoon of May 10th, we can go as a group or individually to the Flight 93 Memorial which is 30 minutes away. Driving modern is suggested as there is a 9% grade to traverse. This should be quite a moving experience. 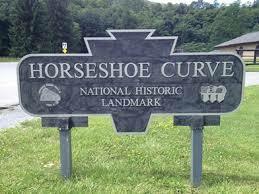 Thursday May 11th, we will drive to Altoona, PA. to The Railroaders Memorial Museum and the World Famous Horseshoe Curve www.railroadcity.com. 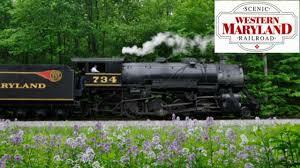 Friday May 12th, we will spend the morning in historic Bedford. Our first stop will be the Coverlet Museum www.coverletmuseum.org featuring early spinning and weaving equipment. We can leave our cars at the museum to continue our Bedford visit www.downtownbedford.com . Leaving Bedford we will head to the countryside and have lunch at a fantastic family owned Amish restaurant. 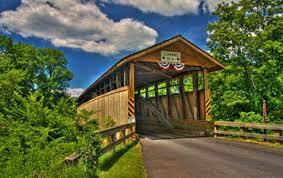 Then it is off to a dozen historic covered bridges, a stop at a fish hatchery and small museum. Along the way, we will stop at an old building that was once an Oakland dealership. Our last stop will be for our evening meal. 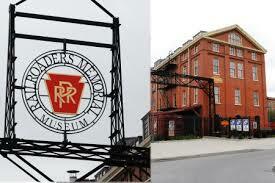 Saturday May 11th We will leave the hotel and take a leisurely drive to historic Cumberland, Maryland. After a tour of the city, we will board a steam train on the Western Maryland Scenic Railroad www.wmsr.com to make the beautiful scenic and steep climb up the mountain to Frostburg, Maryland. There, we will watch the train turned on a turntable, visit a carriage museum and eat lunch at a restaurant in that vicinity. The return trip to Bedford will be on a different scenic route. A farewell dinner will be held in Bedford that evening. ​Sunday morning, May 14th, we depart for our homes. All guests make reservations and pay on their own. Cut off date for room reservations is April 30th. Mention “OAKLAND CAR CLUB” to get the tour rate of $97.22 plus tax per night for 2 people (2 queen beds, no smoking). $10.00 for additional adults in room, no charge for children 17 & under. Parking on site for trailers. Hot breakfast buffet included. Cancel by 4PM hotel time on arrival date to avoid cancellation penalty. A registration form is included in the Oaklander and will also be on our website.